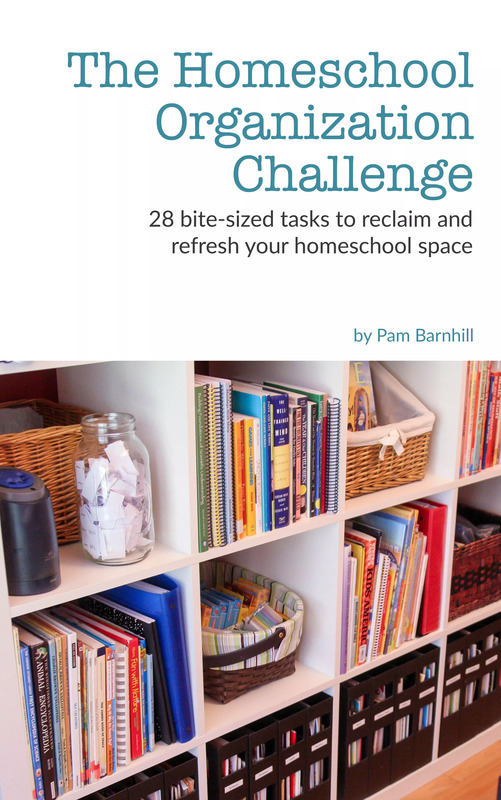 This 38-page book takes the overwhelming job of cleaning and organizing your homeschool space and breaks it down in to 28 bite-size tasks. 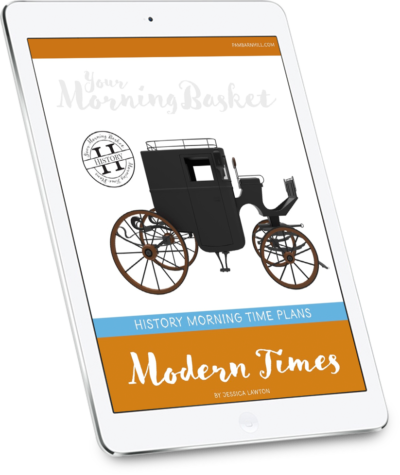 It also includes inspiring links and all my favorite handy tools. 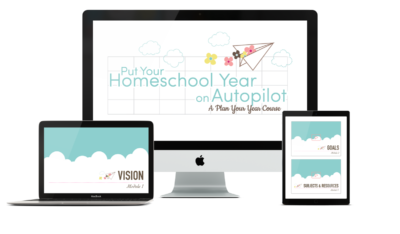 This 38-page ebook takes the overwhelming job of cleaning and organizing your homeschool space and breaks it down in to 28 bite-size tasks. It also includes inspiring links and all my favorite handy tools. 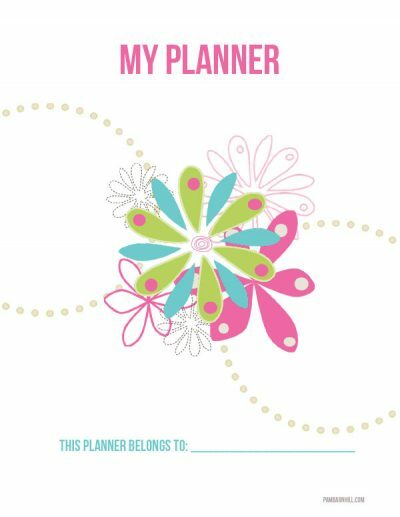 Great resource if you are having trouble staying organized. There are tips and examples of how to get your space ready for learning. 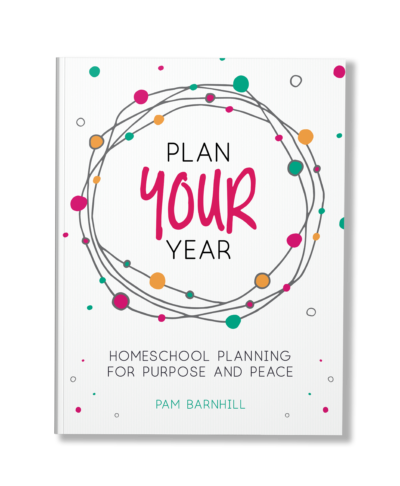 Pam’s ideas and timesavers are great!! As a former school teacher, I thought I had it all under control, but I’ve learned new ways of organizing supplies and space.